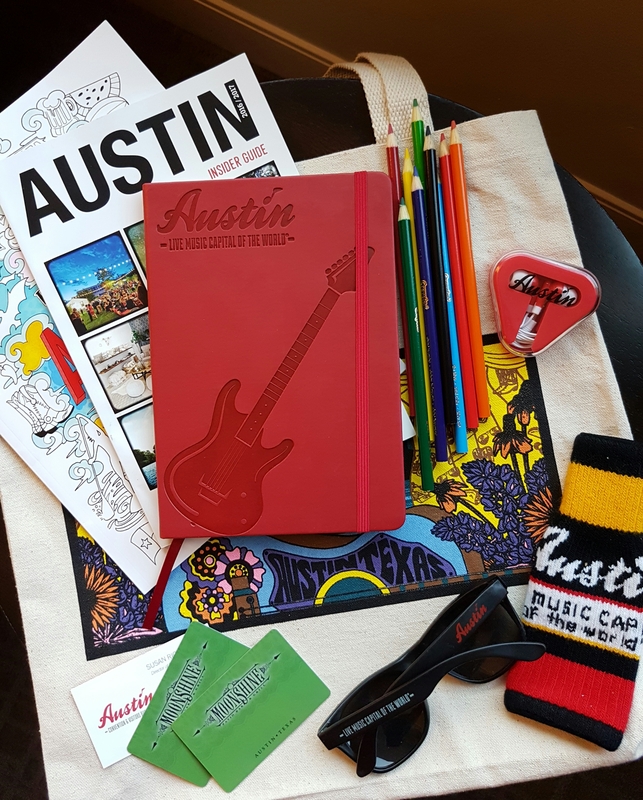 Recently, I had the amazing opportunity to visit Austin, Texas in partnership with Visit The USA, Official USA Travel Guide to American Holidays. 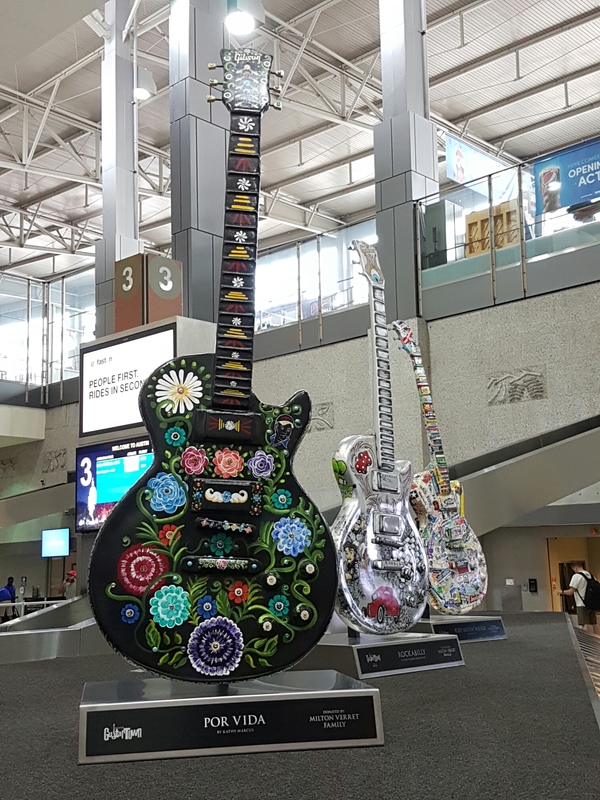 I had heard and researched great things about Austin’s food and music scene snd was really excited to visit as it would be my first time visiting Texas. I had little or no idea what to expect. I flew into Austin on the first of September, expecting a cool, summer-is-almost over feel, but boy was I wrong! 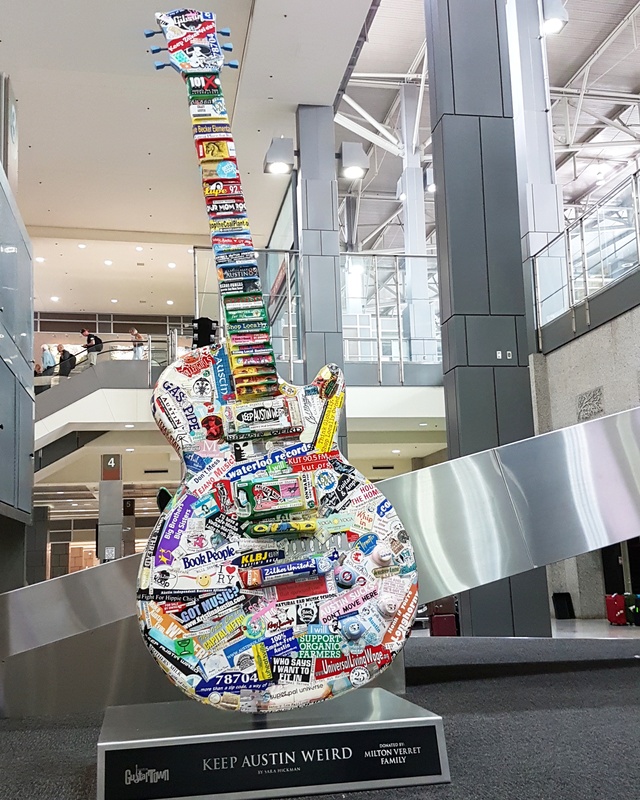 Upon leaving the airport, I was welcomed with a hot breeze, cowboy boots, and sweet southern music! The people were so friendly and helpful in directing me to my hotel downtown. 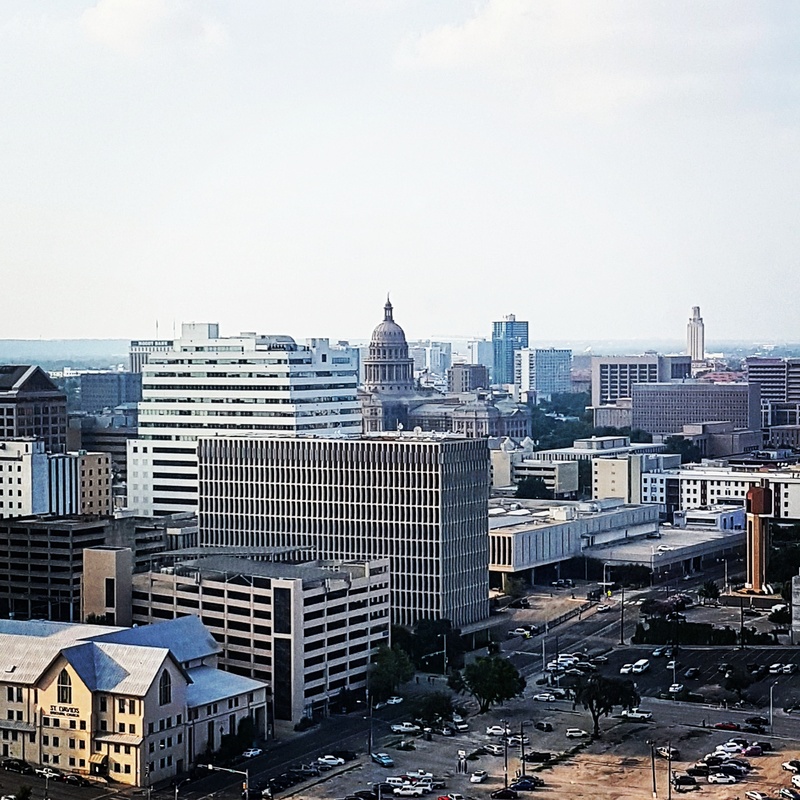 We checked into the Hilton Austin on 4th Street, close to the hustle and bustle of downtown Austin. We enjoyed some drinks whilst admiring the city views from the 25th floor lounge before heading out for the night. 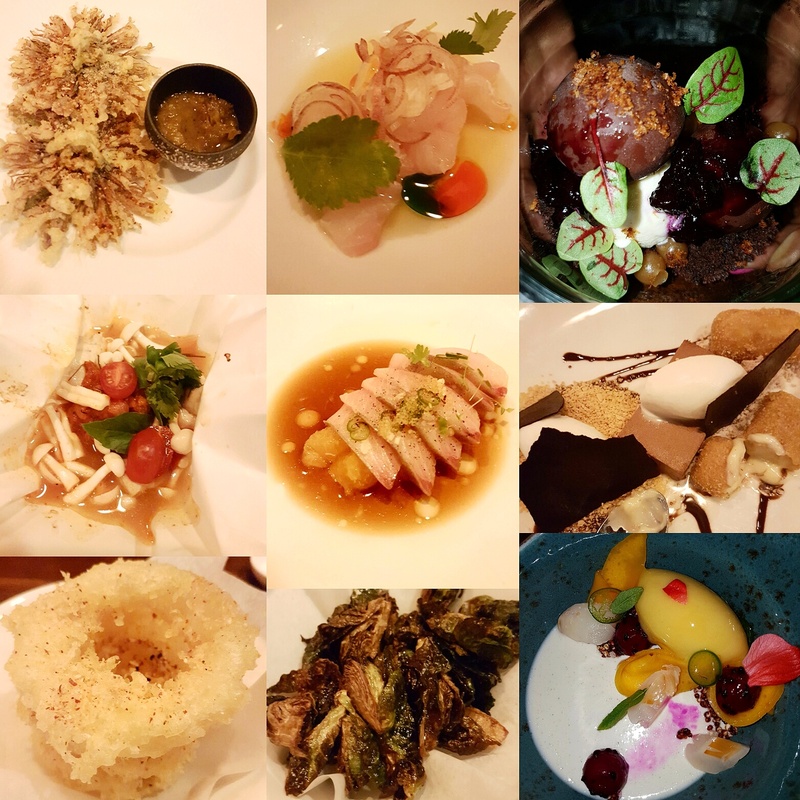 We had dinner reservations at the highly acclaimed Uchiko, which serves upscale Japanese farmhouse cuisine. We had tried various menu items and the desserts were out of this world! As a pastry chef, I enjoyed them immensely and appreciated the various techniques that were showcased. 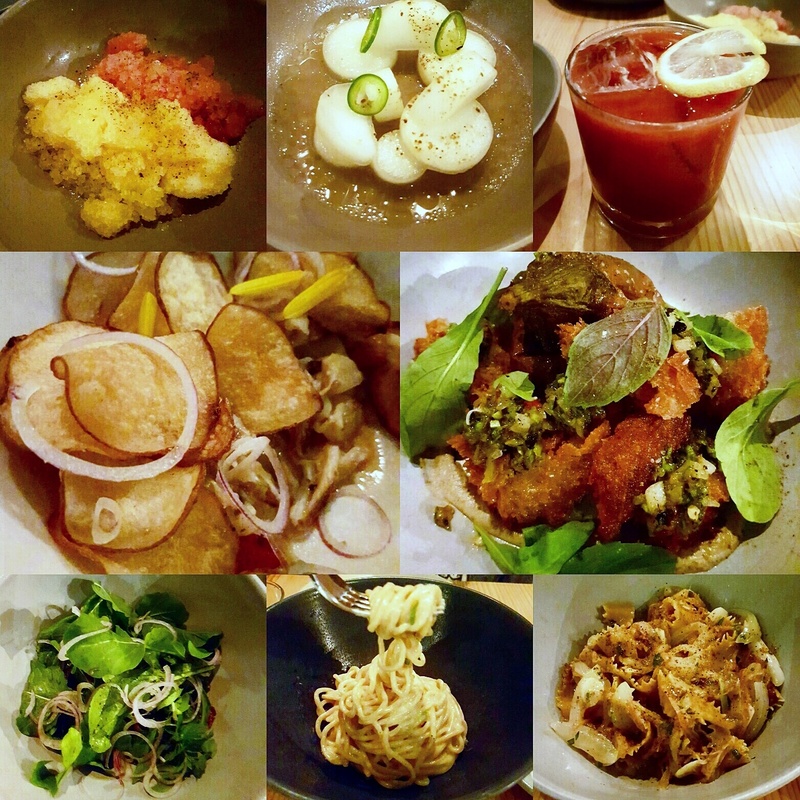 Overall, the service and food were excellent and the ambiance was lovely. The following day, we had brunch at the Magnolia Cafe, a classic 24 hour eatery which serves Southwestern/Mexican food. 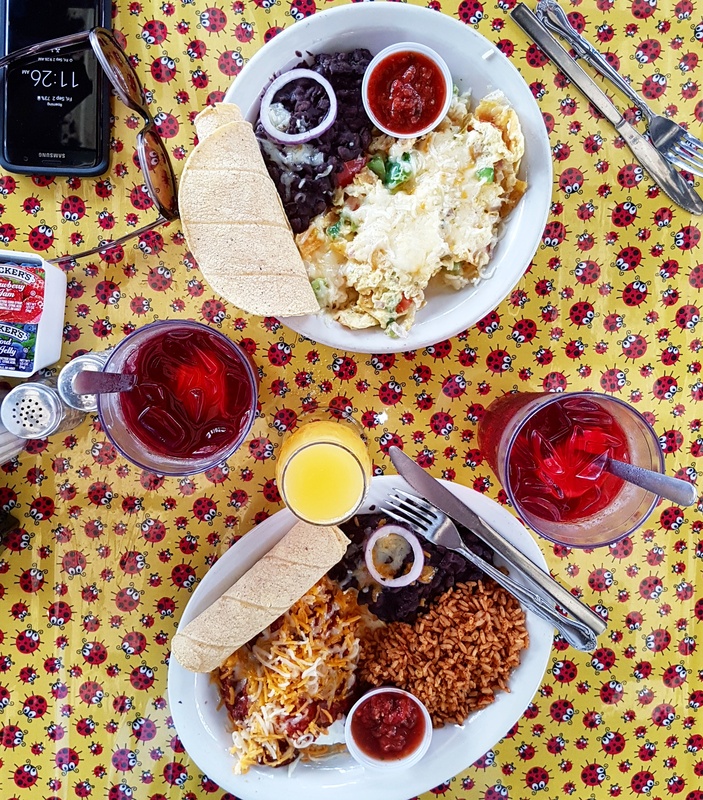 My particular favourites were the migas, huevos rancheros, sweet hibiscus ice teas and the yummy grapefruit mimosas. 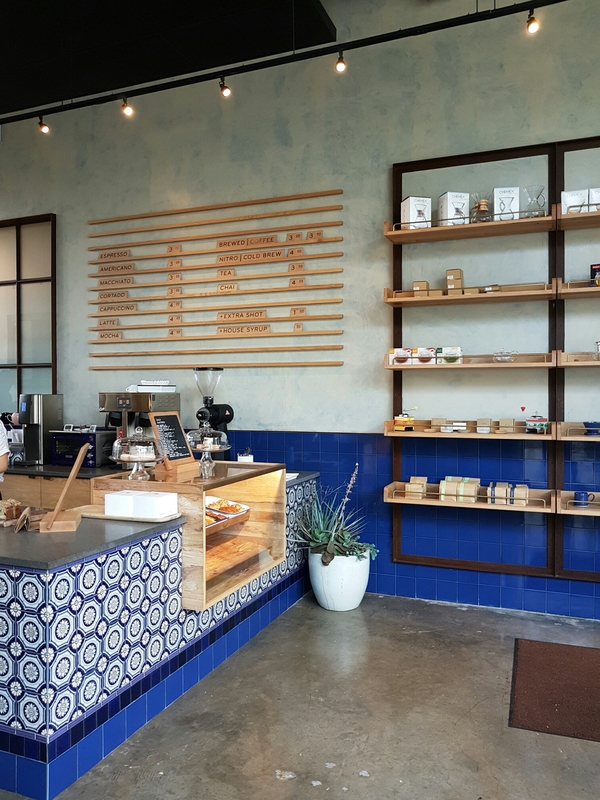 This place was full of locals and definitely a classic Austin eatery with good eats! 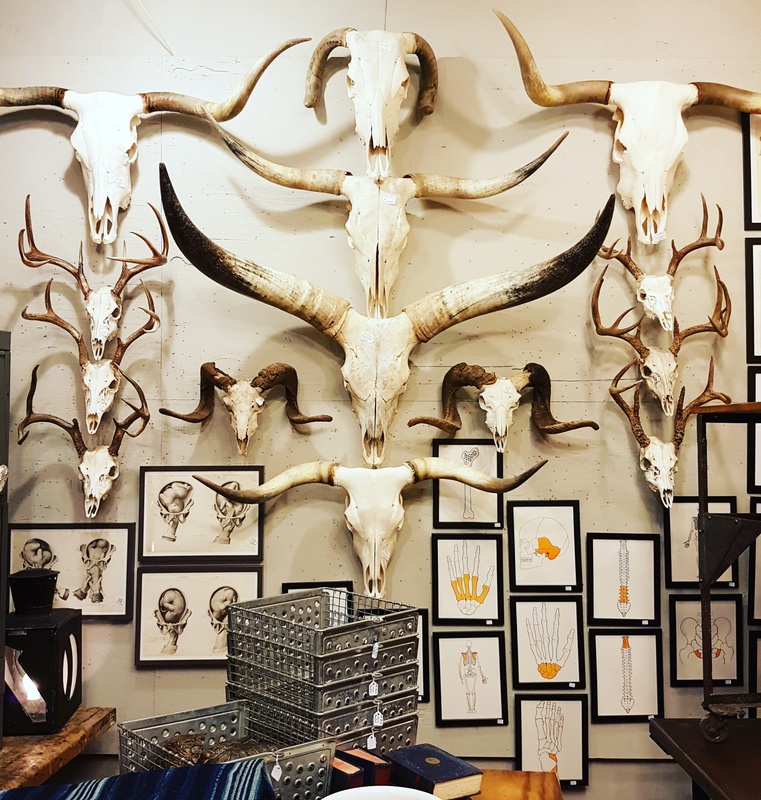 After brunch, we headed out to do some shopping on South Congress Avenue, a favourite spot among tourists. We visited some interesting eclectic shops filled with a wide vaiety from vintage props to old fashioned candies to Mexican dolls. After purchasing some cool souvenirs and candy, we headed out in search of tacos for lunch. 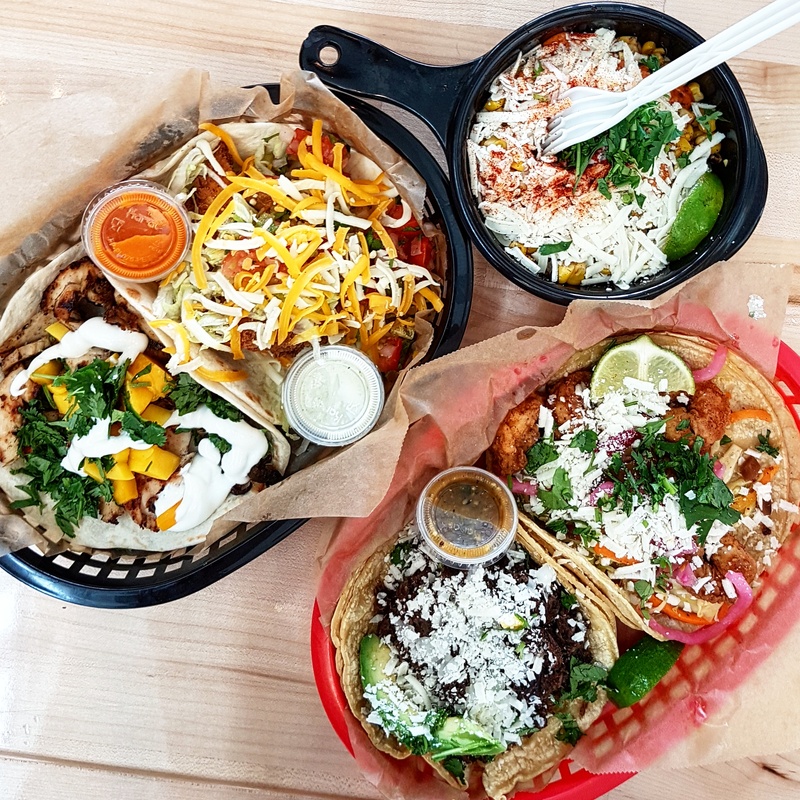 I had heard about the infamous Torchy’s Tacos and couldn’t wait to try them. My favorites included the Baja Shrimp and the Democrat! What a fun place! We continued shopping along the South Congress strip after brunch stopping in some very nice retail clothing shops when all of a sudden, it started to storm like crazy. That’s Austin weather for you, sunny one minute and hailing rain the next! 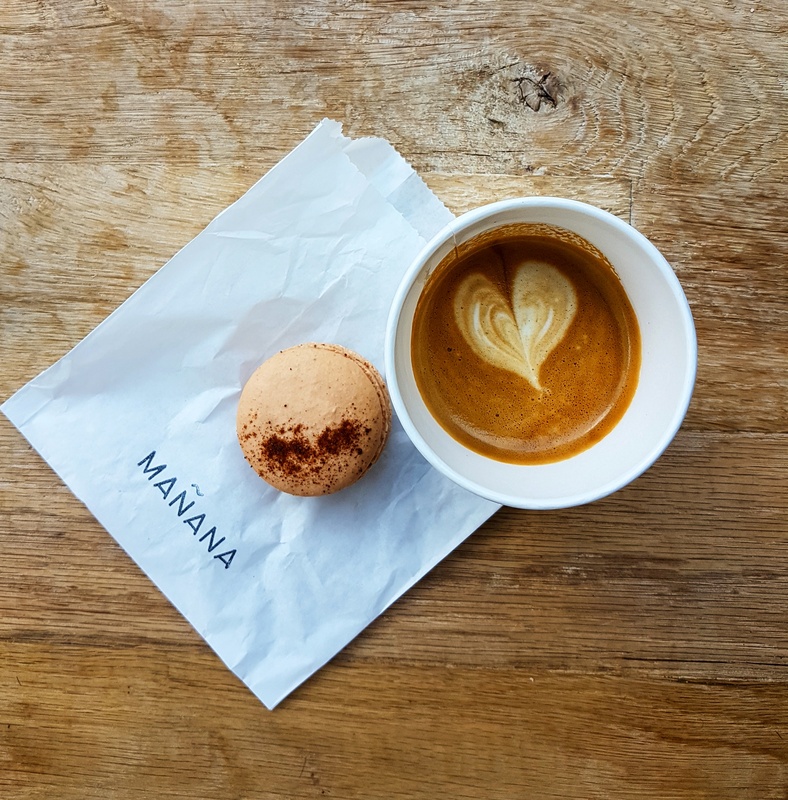 We ran for cover and ducked into a cute coffee shop called Mañana, a great little shop with a cozy atmosphere and very chic vibe. I tried some silky cortados with strawberry Macarons. Yum! I’m so happy that we stumbled upon it! After a full day of walking under the Texan sun, we headed back to the hotel to relax and enjoy some snacks and cocktails in the Hilton hotel’s lounge. Dinner was at the infamous Barley Swine headed by Chef Bryce (he was named Food & Wine’s best chef in 2010.) We were seated at the Chef’s table with a great view of the kitchen. It was a delight to watch the magic of the kitchen happen right before our eyes. Beautiful plates of food being served one course after the other. 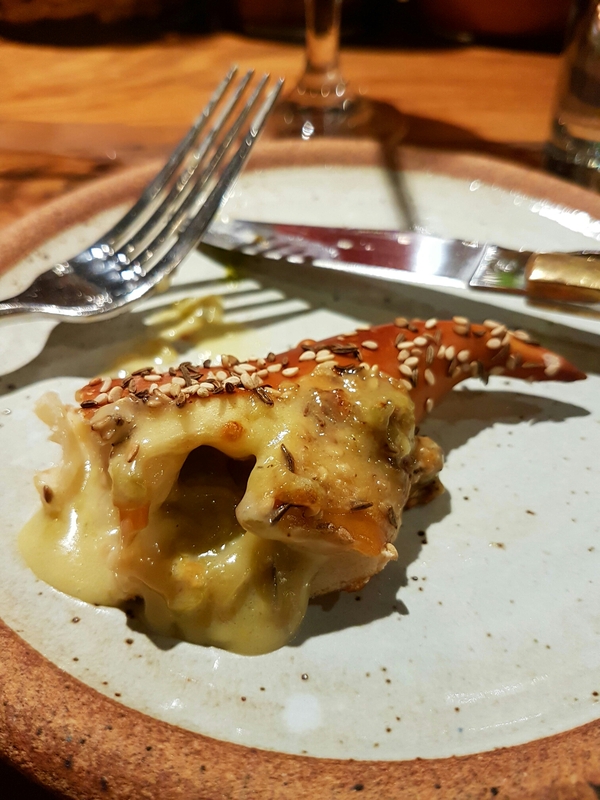 Some of my favourites included the Hatch chile cheese pretzel, Akaushi Ribeye with corn pudding and bone marrow marrow hash as well as dessert; the lime mallow sorbet with cucamelon and olive oil cake and the Mango Koji rice pudding. A not to be missed restaurant! After dinner, we headed back to the hotel and crossed through the infamous 6th Street in downtown Austin. The hustle and bustle of the bars, clubs and loud music keeps this street alive until the wee hours of the morning. Popular amongst the students from University of Texas and tourists alike. We reached our destination Voodoo Doughnuts, a 24 hour bakeshop. I finally had the chance to try these colourful, creative and quirky doughnuts and they did not disappoint! 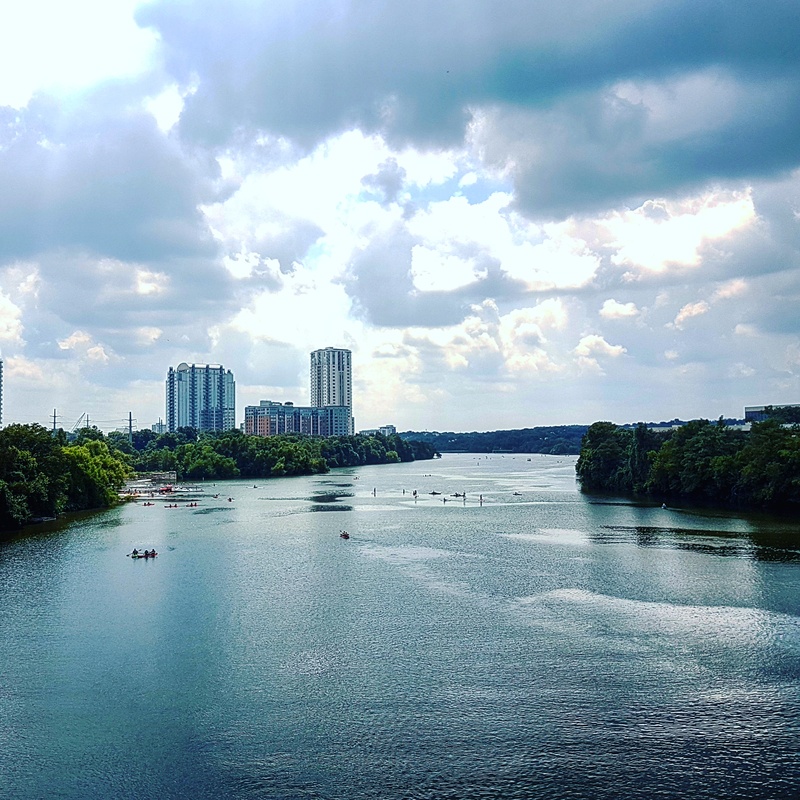 The next day we walked our way around the city and explored Lady Bird Lake where we walked along the trail to the boardwalk. The lake is beautiful and it’s a great place where locals go to workout, kayak or stroll. 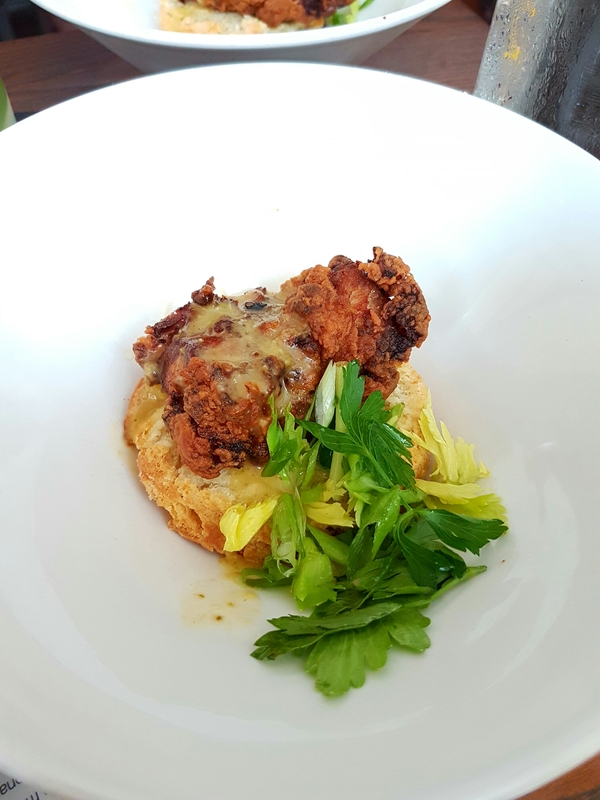 After a lovely walk through the city and visiting the Texas State Capitol, we ventured over to Second Bar & Kitchen for some amazing cocktails paired with a burger, fried chicken and biscuits for lunch. One of my favourite spots. 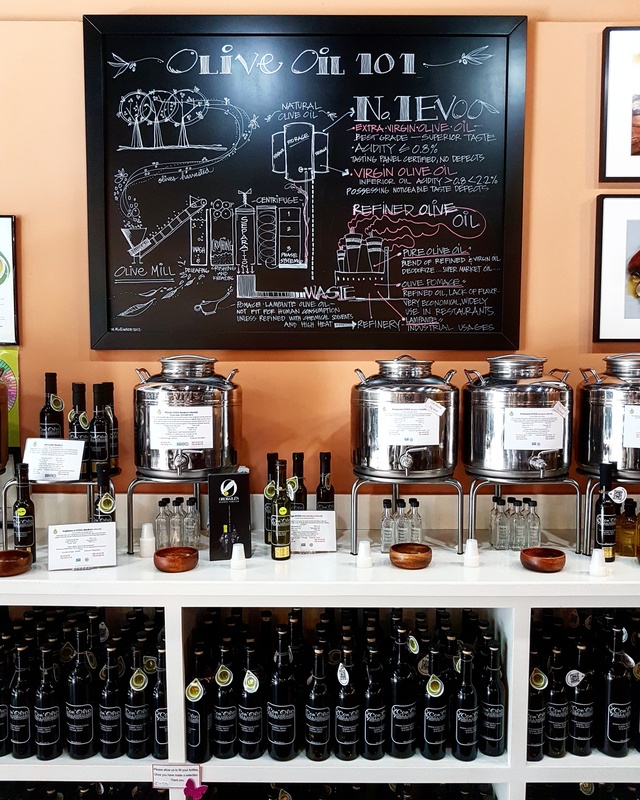 After lunch, we stopped into Con’ Olio Oils & Vinegars, a lovely local foodie shop in downtown Austin selling a wide range of high quality olive oils and balsamic vinegars. We learned about how they are made and had an opportunity to do a tasting. 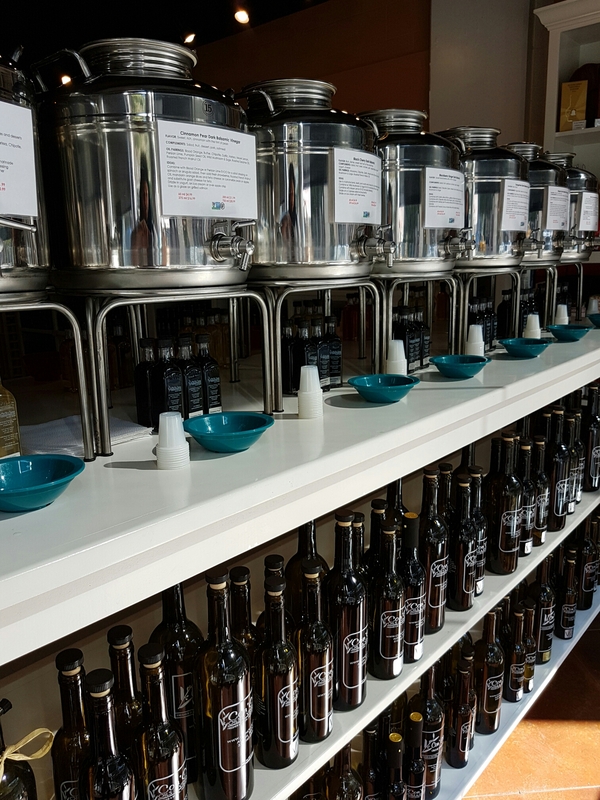 We puchased a few lovely flavours such as Grapefruit balsamic and South African Chili oil. Can’t wait to pair them with my meals. 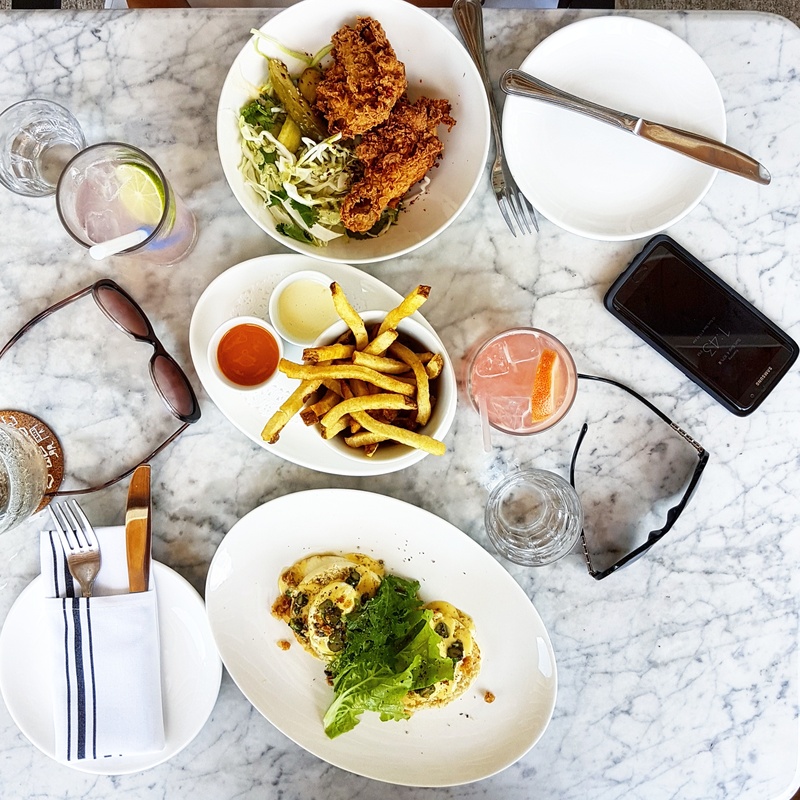 Another dinner restaurant worth mentioning is Emmer & Rye by Chef Kevin Fink on the ever popular Rainey St. We chose this restaurant as Chef Fink was named Best Chef of 2016 by Food & Wine. Dishes are served small plate and dimsum style. 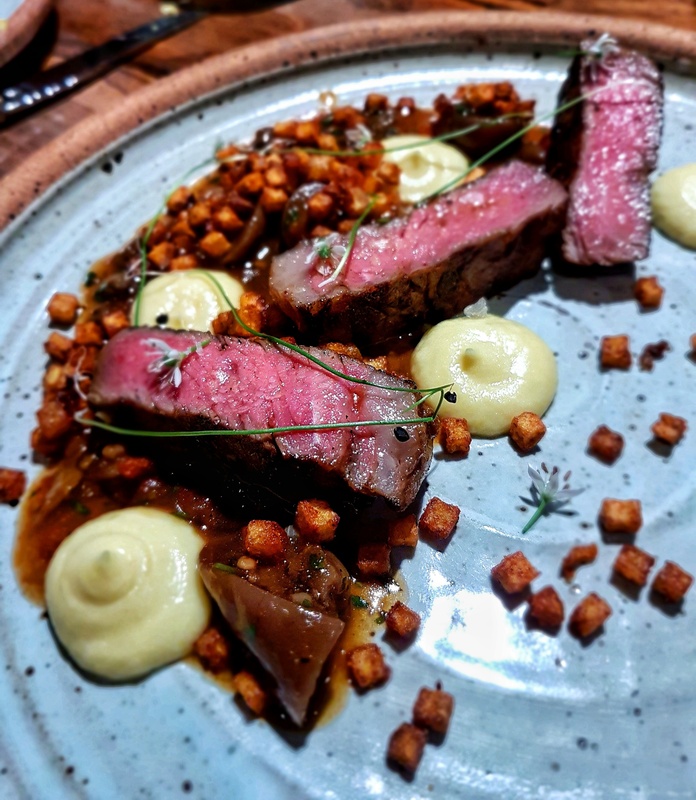 Truly farm to table cuisine worth sharing that showcases up to 15 different kinds of grains milled in their kitchen, which demonstrates Chef Fink’s passion for incorporating local ingredients into his cuisine. For dessert, I tried the cocoa bean ice cream with red fife cookies. A great twist on a classic with this hearty grain, a nice highlight dessert on my trip. 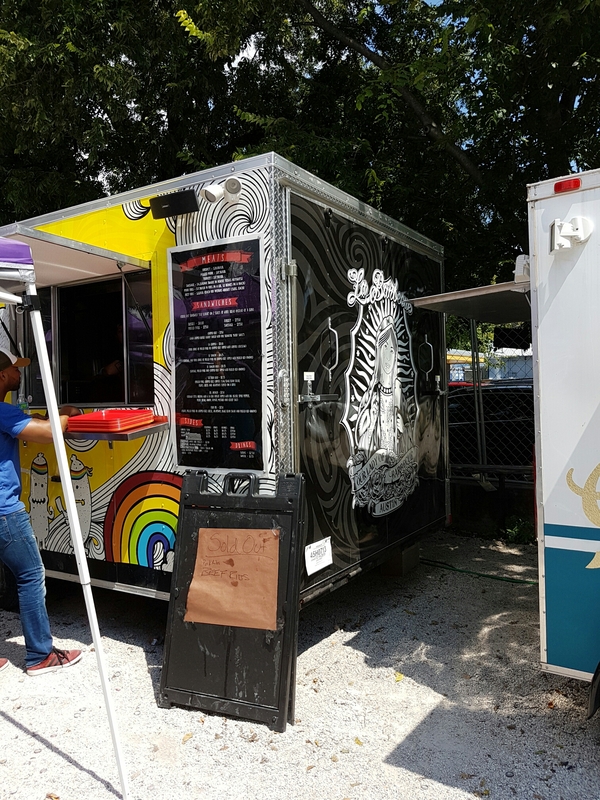 Further down Rainey Street there are more bars and food trucks that are worth checking out for quick fare ranging from Grilled Cheese to Indian to Greek. 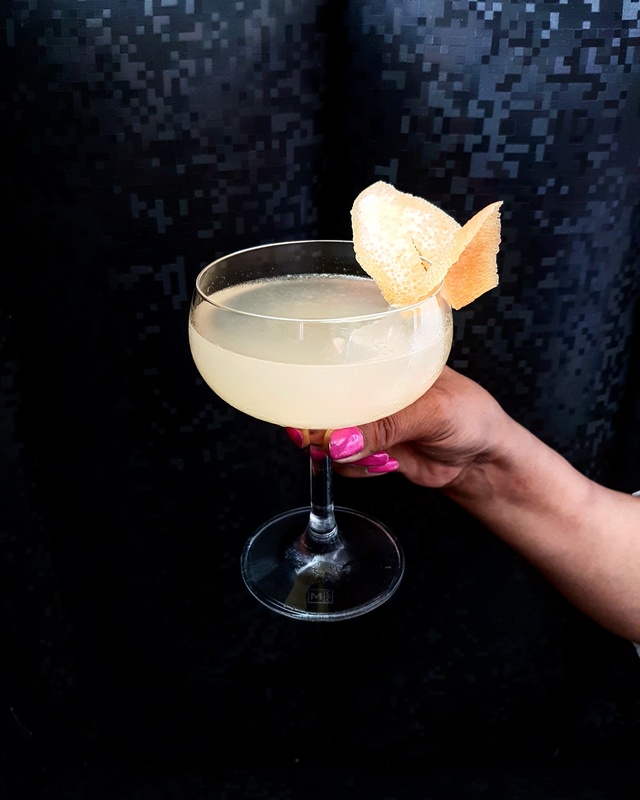 It’s a really lively street lined with bars and lounges, similar to 6th Street but with a slightly older vibe (post graduate crowd). 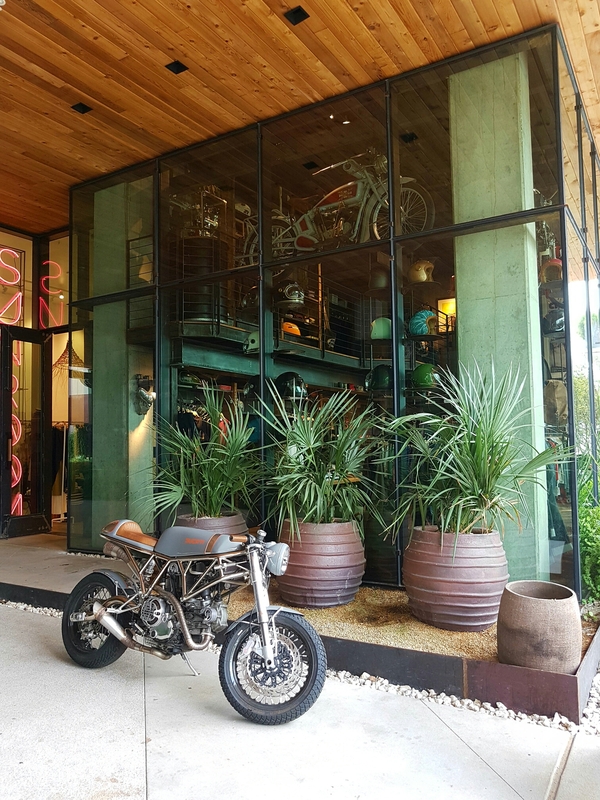 Another cafe that is hip and upcoming is Launderette, which is a converted gas station serving gourmet new American fare such as Fried chicken and Asparagus eggs Benny. The food was hearty and delicious with another great cocktail list, including the Rose Grapefruit cocktail which was the perfect accompaniment to the hot weather. 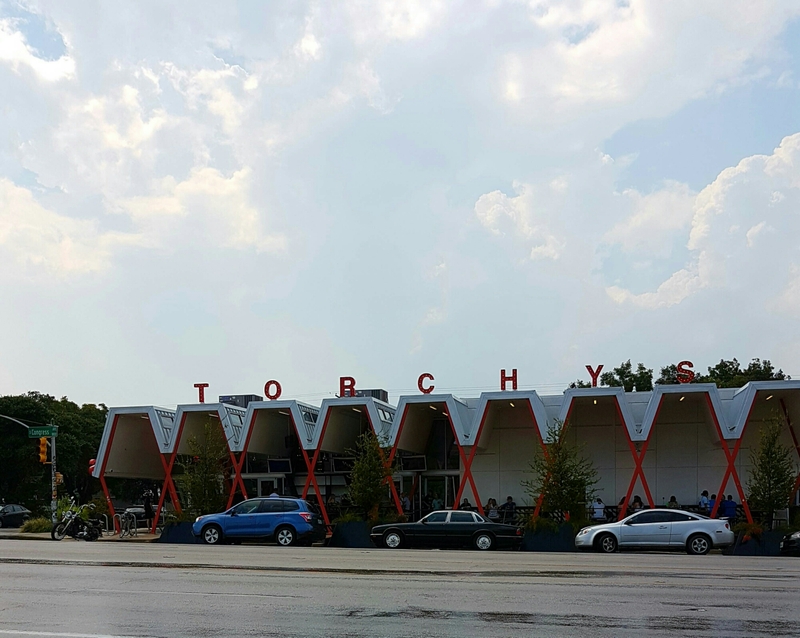 Not to be missed and truly Texan is the BBQ scene! While there are plenty of places to choose from, I had the pleasure of trying La Barbecue and it did not disappoint but be prepared to wait as there are long wait times, but it’s worth it! 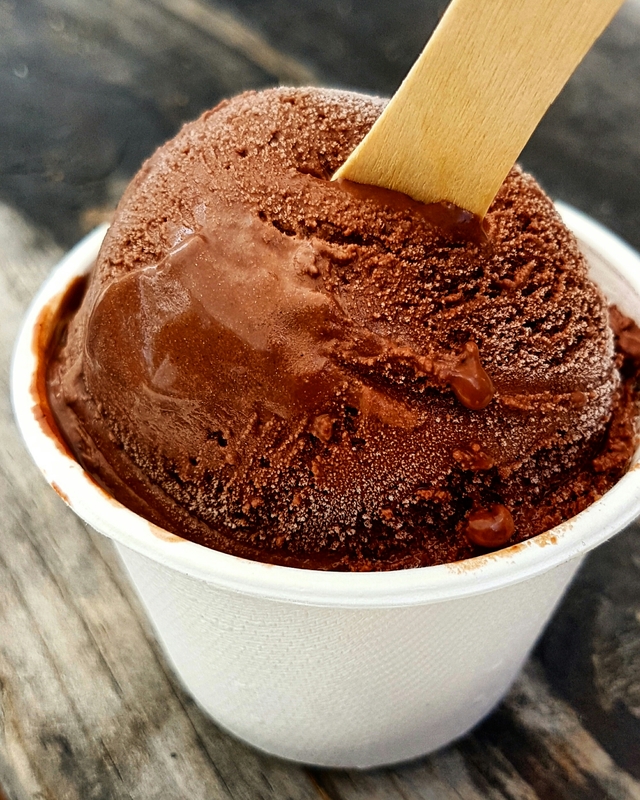 Be sure to try the Valrhona 70% chocolate gelato from Gelateria Gemelli next door. It’s the perfect afternoon treat! 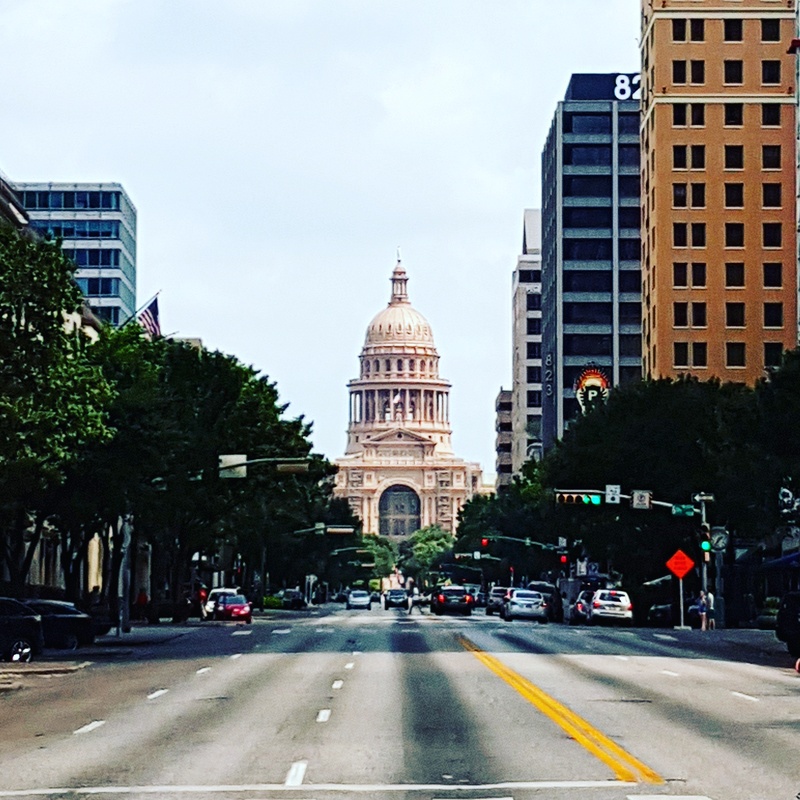 Austin was a great experience for a city girl like me. 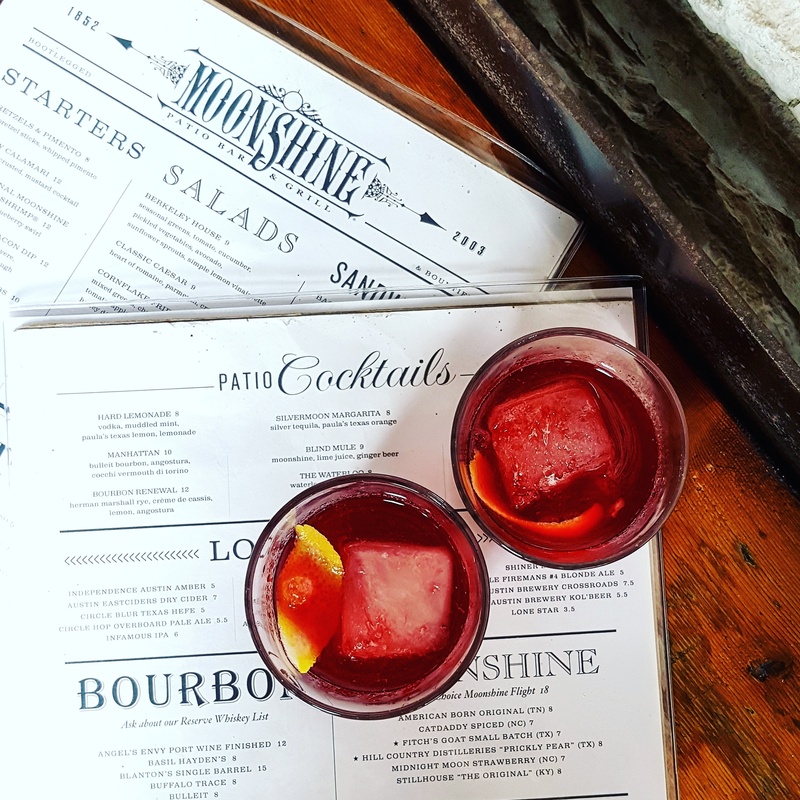 The food scene is amazing and the city is really up and coming. There is new construction everywhere and you can feel the tech boom moving in. It has a great vibe and I highly recommend visiting it, especially if you’re into the music scene. There are many amazing music festivals that I would love to catch on my next trip, until next time! A special thank you to Visit The USA and Visit Austin for this opportunity and the hospitable staff at the Hilton Austin for a great stay.